FFA chairman Chris Nikou's comments to a football writers' forum about introducing promotion and relegation to the A-League have had to be clarified by the governing body. 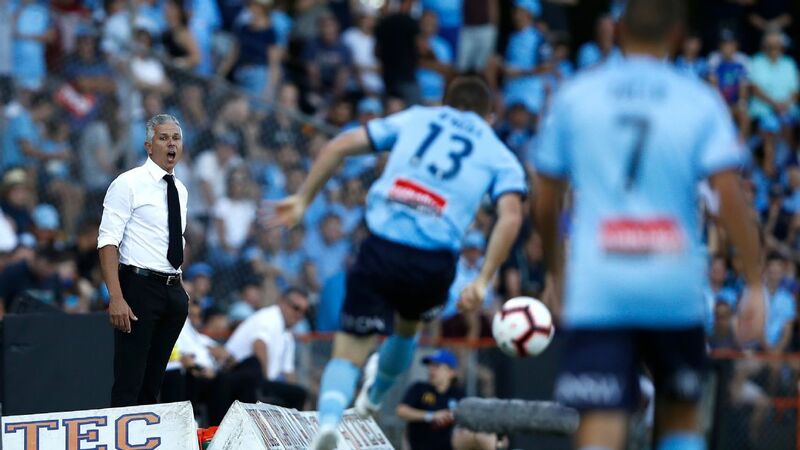 Nikou told the forum on Sunday it was unlikely promotion and relegation would be introduced until at least 2034 when the current A-League club licences expire. 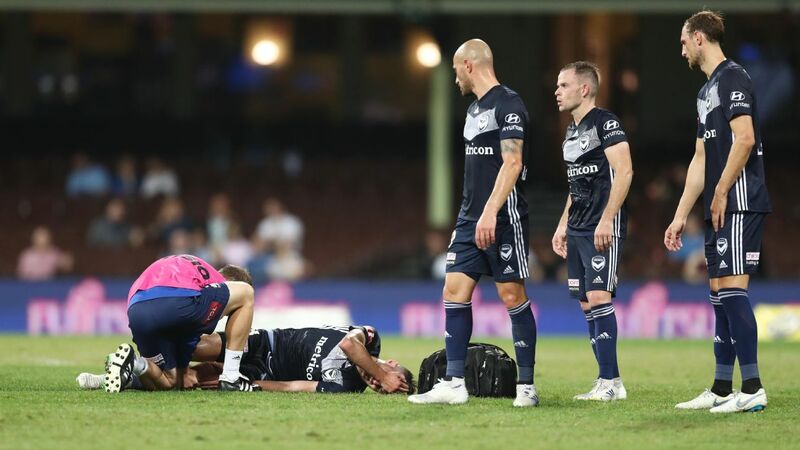 His comments sparked a furore on social media, with FFA board member Remo Nogarotto expressing surprise at the specific date mention by Nikou. "Sounds pretty arbitrary. Must be a private view and certainly one that is not shared by me." Late on Sunday night, the FFA issued a statement clarifying Nikou's comments. 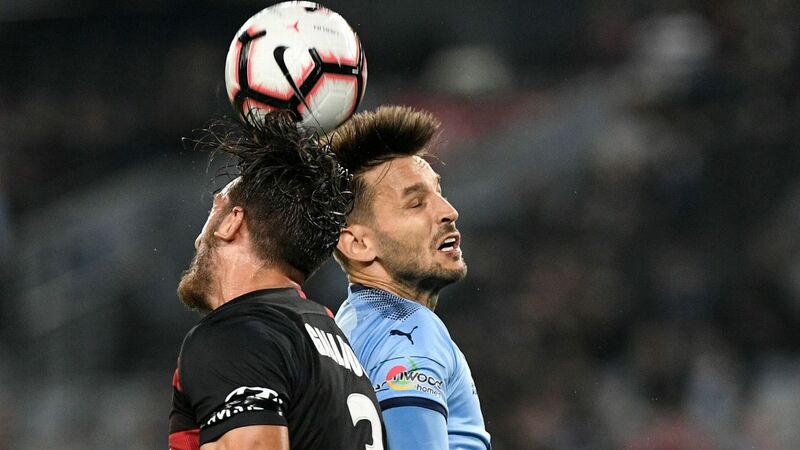 The statement said the existing agreement with clubs entitles existing and incoming clubs to participate in the A-League until 2034 but also has a provision for the introduction of promotion and relegation during that period. "FFA notes that the New Leagues Working Group and the Second Division Working Group are currently considering the future structure of the top two tiers of Australian club football, including what provisions for promotion and relegation should be established," the statement read. 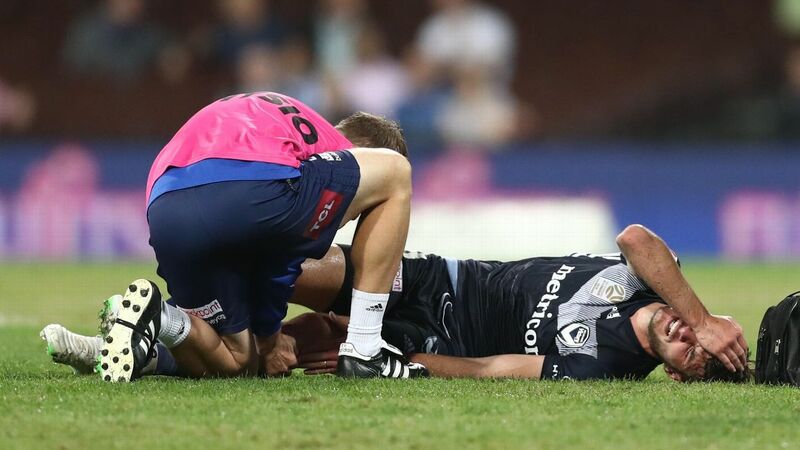 The body representing National Premier League clubs across the country, the Association of Australian Football Clubs, said it plans to push forward with the introduction of a national second division by 2020-21. 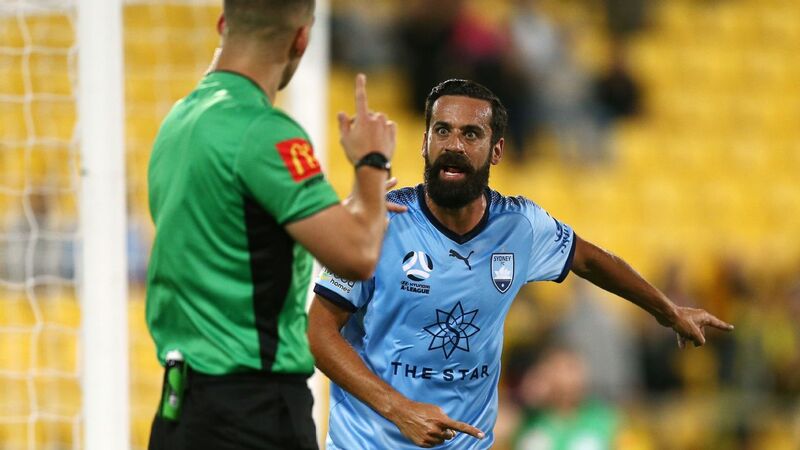 "As successful business men, we're sure the A-League club owners can see that it makes sense," AAFC chairman Rabieh Krayem said about promotion and relegation. In February, A-League clubs released a blueprint for an independent competition beginning later this year. In the blueprint, growth to a 16-team home-and-away competition is viewed as the first step to implementing a promotion and relegation system. Under the model developed by A-League clubs' umbrella body APFCA, 75 percent approval would be needed from existing clubs to make promotion and relegation a reality.